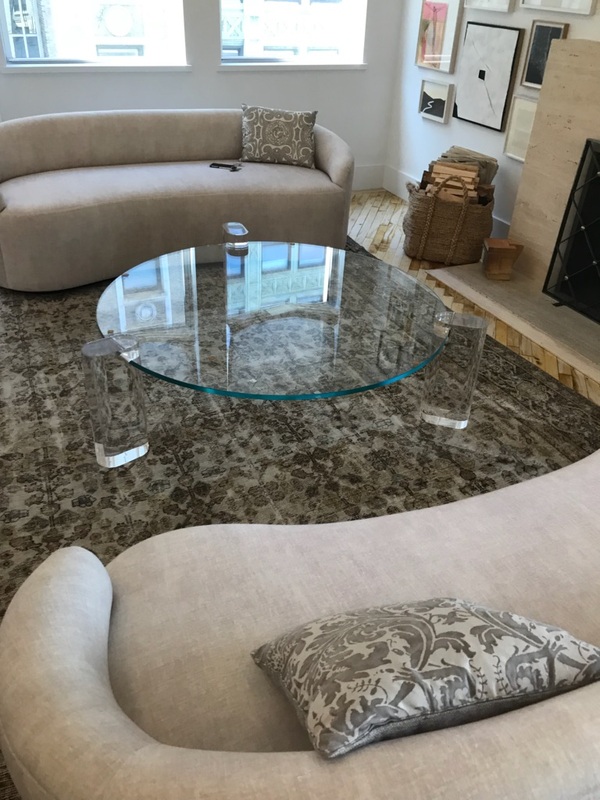 One of the modern coffee table types, the glass top design coffee table appears to become probably the most popular picks for houses, offices, as well as commercial institutions like coffee shops, bookstores and boutique shops. It is not any question why individuals are selecting this kind of coffee table, since it comes with its share of practical advantages. To provide you with a concept, here are the common advantages of getting a glass-capped furniture. We, at Glass and Mirrors are ready to offer you the best variants of custom made glass table bases. The wide variety of glass options help us to satisfy your desires. This type of furniture matches well with modern-day living, particularly in places where space is definitely an problem. Specifically in busy urban regions where more and more people reside in small flats compared to stand-alone houses with generous lots. Since glass reflects light, it’s a good space-saving idea for small family room areas. Glass top on the coffee table can also be very versatile. There is a way for every design to become integrated into the glass-capped style. While these tables are created for that ultra-modern look, it will take on different designs. If you prefer a super sleek and concrete living space, you could have an irregularly formed glass top based on one large shiny metal leg or four small ones. However, you may still have a cozy, rustic home by placing an oblong glass top on the large slice of wood. Do not wait and contact us to get more information and free estimate!